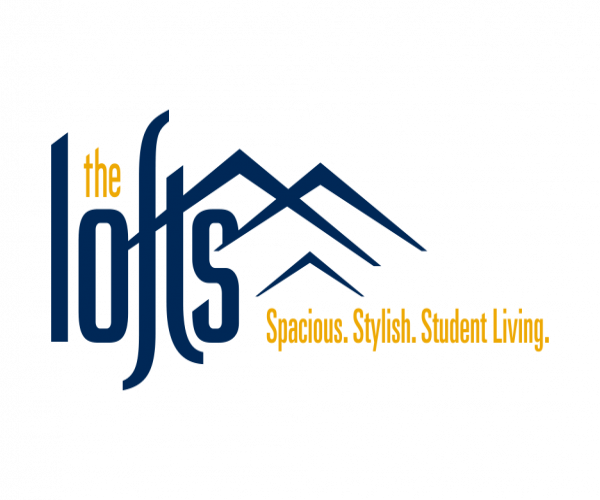 Welcome to Morgantown Apartment Living, our blog brought to you by The Lofts, our apartments for rent in Morgantown, West Virginia. Each month you can expect to see a range of topics featured on the blog. We’ll bring our residents suggestions for enjoying life in or out of your apartment. This month we’re celebrating November! Read on for topics surrounding upcoming random holidays and celebrations and entertainment options you might want to check out this month to stay up on the times! November is here, and along with anticipation for Thanksgiving Dinner, it brings with it National Model Railroading Month! It was designated as such in 1971 to highlight a hobby that has been enjoyed for decades by retirees, schoolboys, engineers, professors, and many people in between, including well-known celebrities like Johnny Cash, Rod Stewart, Tom Brokaw, Walt Disney, Tom Hanks, and Frank Sinatra. During the Thanksgiving break, you may want to dig out or perhaps purchase a model train set to set up and spend an afternoon traveling. Getting a good night’s sleep in your apartment is important to feel alert and motivated each day, and it’s the perfect thing to focus on during National Sleep Comfort Month. It may feel difficult to get the quality and amount of sleep you need to feel rested every day. It can seem like an ever-out-of-reach goal. But it doesn’t have to be! Improve your sleep by incorporating some simple but effective adjustments in your night time routine for a better night’s rest.Try these ideas! Veterans Day, originally known as Armistice Day, is celebrated on November 11th each year. Armistice Day was established on November 11, 1919 on the first anniversary of the end of World War I to pay tribute to all American Veterans —both living and dead — but particularly to give thanks to living veterans who served their country. In 1926, a congressional resolution called for annual observance, and it became a national holiday. Following WWII and the Korean War, the name was changed from Armistice Day to Veteran’s Day in 1954. Visit this site for more information about the history and observance of Veteran’s Day. It’s Clean Your Refrigerator Day on the 15th, and we think mid-November is a great time to clean all of your kitchen appliances before the onslaught of holiday cooking and baking begins. Follow this checklist for cleaning kitchen appliances for making sure you clean them safely and thoroughly. Don’t forget smaller appliances, too. Unplug and turn over toasters to empty out crumbs and clean your microwave. To get the scoop on what else is opening in movie theaters this month, check out Movie Insider for release dates, trailers, and more. Every year on the fourth Thursday of November, Americans celebrate with a Thanksgiving meal. But what is the origin of this tradition? Did it really begin when the Pilgrims and Native Americans got together in 1621 in Plymouth,Massachusetts? In her signature narrative nonfiction style, Penny Colman paints a fascinating picture of this cherished American holiday. She examines numerous Thanksgiving claims which were antecedents to the national holiday we celebrate today, raises the turkey question—does everyone eat turkey on Thanksgiving?—and shows Sarah Josepha Hale's instrumental role in establishing the holiday. Get ready to delve into the rich past of Thanksgiving in an enlightening history that uncovers the true story.